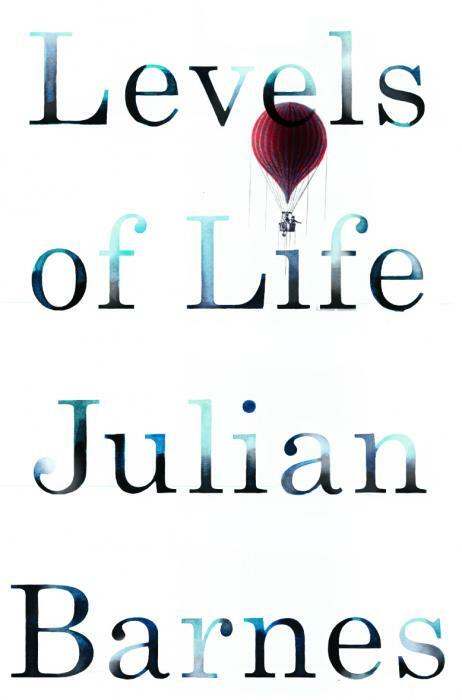 Levels of Life is a new book by Julian Barnes, author of Flaubert’s Parrot and The Sense of an Ending. I’m interested in life writing (memoir) in general and I love the prose of Julian Barnes. He lost the love of his life, his wife of 30 years, Pat Kavanagh, to cancer five years ago, and in this book ruminates about qualities of love and grief. I was intrigued by his decision to put his experience in relation to that of Fred Burnaby, an early English balloonist who developed a passion for Sarah Bernhardt. If you like books that don’t spell everything out, go for this one.